Today the Economic and Investment Opportunities Forum will be held in Tehran. It will purportedly present $35 billion in investment opportunities. Over 100 European and Asian companies will attend to consider options for bilateral cooperation across oil and gas, mining, renewable energy, tourism and agriculture. This comes after Iran received numerous letters of credit from India, Russia, China, South Korea and others, following the 2015 Joint Comprehensive Plan of Action’s implementation that codified the curbing of Tehran’s nuclear program. 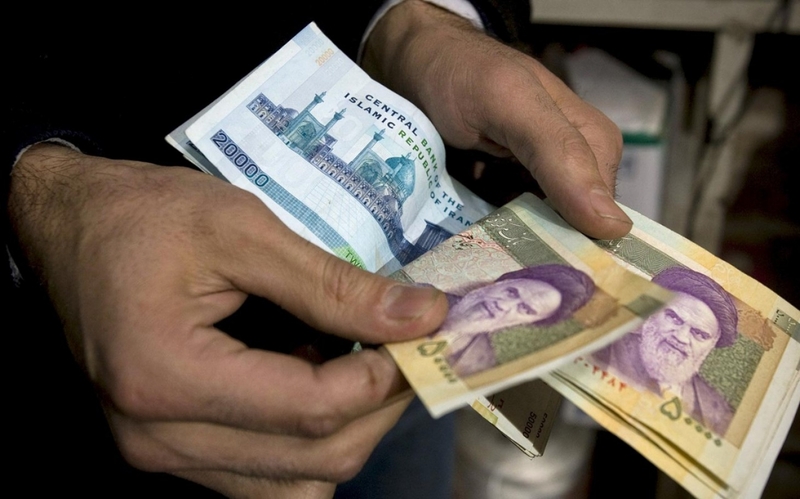 After the lifting of sanctions following the the nuclear deal, the country’s economy has yet to recover fully, though it recently approved 31 foreign investment projects worth $712 million. Additionally, its 2017 Five-Year Development Plan foresees Iran luring a further $3 billion annually, likely boosting small-medium enterprises. Despite American hostility towards Iran, investors have so far proven bullish over any ‘snap back’ of sanctions, curious about Tehran’s renewables sector.